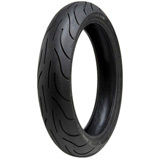 Everything about your riding begins with your motorcycle’s tires. 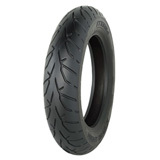 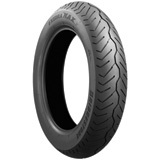 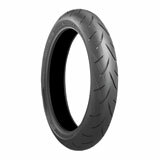 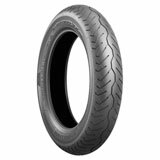 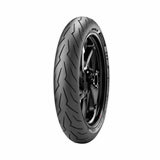 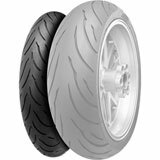 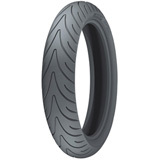 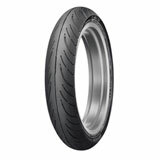 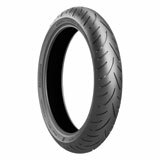 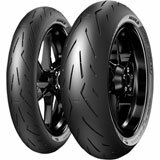 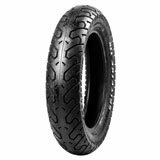 Check out our selection of the best motorcycle tires around and get the right set at a low price. 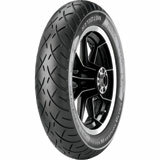 You’ll love our expansive range of options and excellent browsing tools. 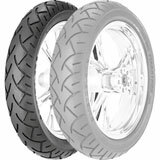 You’ll soon discover why so many people rely on Rocky Mountain ATV/MC for all of their street bike tire needs. 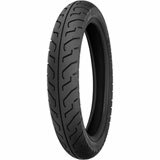 Tires affect every aspect of riding: safety, enjoyment, convenience, comfort and more – especially since your bike’s handling is largely determined by them. 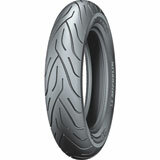 A good motorcycle tire improves your safety by channeling away rainwater using the tread pattern . 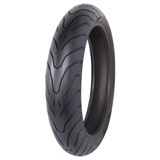 It enhances your riding enjoyment by allowing you to hug the corners more tightly. 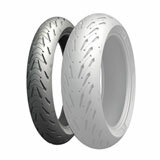 It makes your ride more convenient by making maneuvering easier. 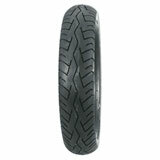 It increases your comfort by absorbing some of the bumps in the road. 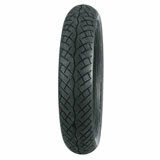 And this is only the beginning of how your tires affect your ride. 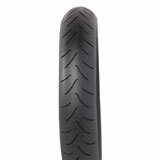 No doubt about it, street tires are among the most important purchases you’ll make for your bike. 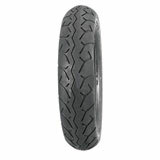 Don’t leave it to chance when it’s time to buy new ones. 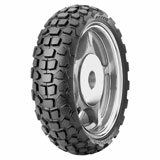 Shop at Rocky Mountain ATV/MC. 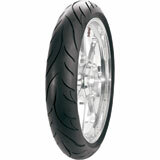 We’re experts when it comes to quality motorcycle tires. 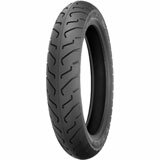 We carry only top-notch brands, including Avon, Bridgestone, Continental, Dunlop, Kenda, Metzeler, Michelin, Pirelli and Shinko. 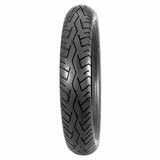 There isn’t a single tire that’s perfect for everyone. 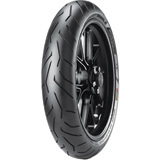 Not only is every bike different, but every rider is different as well. 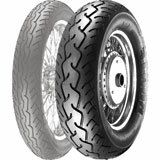 Even riding style can have an effect on what the ideal tire is. 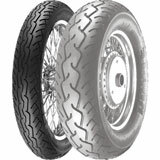 For example, a motorcyclist who uses his bike for commuting will need different tires than one who is focused on sport riding. 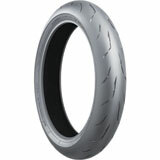 That’s why we have emphasized not just the quality of our offering but also the quantity. 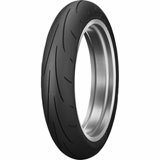 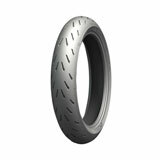 We have hundreds of street bike tires designed to accommodate a variety of needs and motorcycle types: cruisers, touring bikes, sport bikes, etc. 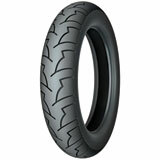 Another thing you’ll appreciate about shopping at Rocky Mountain ATV/MC is our low prices. Our incredibly efficient warehouse and ability to purchase in bulk allows us to pass deep discounts onto you. 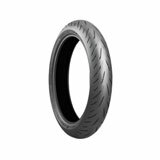 We’ve categorized all of our tires in a variety of ways to help make your browsing experience simple. For example, we have sections devoted to different motorcycle tire types: sport bike, cruiser, touring, sport touring and even custom. 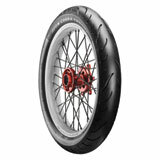 Or if you prefer a specific name, we also have sections that focus exclusively on a particular brand. 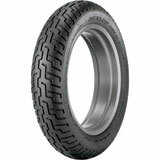 Get the best tires...and...the right tires, all in one place. 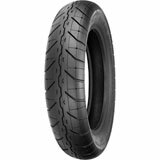 Once you’re looking at our selection, you have the ability to filter the tires by size, brand or price. 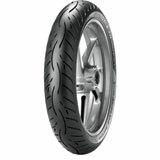 Or you can simply input your bike’s make, model and year. 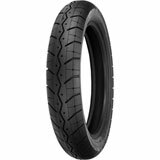 In fact, our Tire Finder is a great way to dig in and find every motorcycle tire we carry that is designed to fit your specific machine. 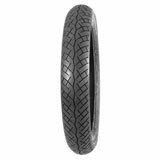 Finding a tire that will appropriately fit your bike is important. 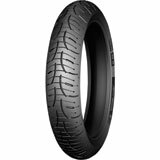 It allows you to maximize your tire’s contact patch with the road (allowing you to attain optimal traction) while avoiding the negative effects that other tires might give you (such as poor handling, steering, etc.). 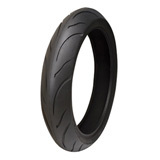 If it’s time to get new motorcycle tires, you’re most certainly in the right place. 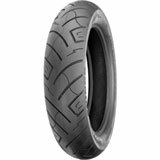 We’ve got the selection you need to pick up a front and rear tire that will fit your needs just right. 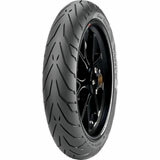 Click one of the sections above to get started browsing now!